Spotted Cow Review: Taste Arkansas! 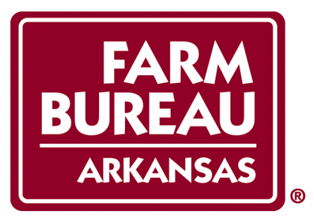 If you haven't checked out Arkansas Farm Bureau's food blog (http://www.tastearkansas.com), you're missing a lot of good recipes and interesting information about Arkansas food! Last week one of the featured recipes was Twice-Baked Potato Casserole. In between calf feeding and getting dressed for church on Sunday, I assembled the casserole and baked it when I returned home from church. It was delicious and I am adding it to my list of family favorites. Multi-tasking moms can't go wrong with a recipe full of dairy products and potatoes! Peel potatoes,cut into large chunks;place in large pan,cover with water and boil gently until soft (approximately 10-15 minutes). Drain potatoes and place back into pot. Add butter,sour cream,heavy cream,salt and cream cheese into pot and mix with a mixer until smooth and creamy. Place potatoes in an 8x8 pan, top with cheddar cheese and crumbled bacon; bake at 350 degrees F. for 30 minutes or until the cheese melts. 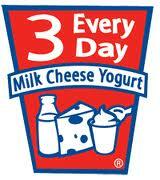 Have a Dairy Good Day!